While Richard Nixon could not assert an “executive privilege” to prevent the public from knowing the truth behind Watergate, the City of Denver, is using “deliberative process privilege” to withhold information in City Park Golf Course law suit. On June 5, 2017, the Denver District Court heard arguments regarding the City’s assertion that 220 documents (7,400 pages) should be protected by the “deliberative process” privilege—which stems from the “executive privilege”. sang a different tune, claiming that disclosure of the 7400 pages of emails and documents would somehow chill future candid discussion among city leaders and staff. The Court relied on the City Attorney’s representation that Plaintiffs have been provided with all final drafts of the withheld documents and didn’t need to see anything else. The Court also sided with the City regarding subpoenas that were issued to proposed contractors for the project. Despite having two proposals in hand from contractors for the planned work at CPGC, neither Plaintiffs, nor the public, will be able to view the proposed plans until the City says so. However, the Court ruled in Plaintiff’s favor on another discovery issue. The Court ordered that the City—by this Thursday, June 9—revise and expand upon its responses to various Requests for Admission (questions). 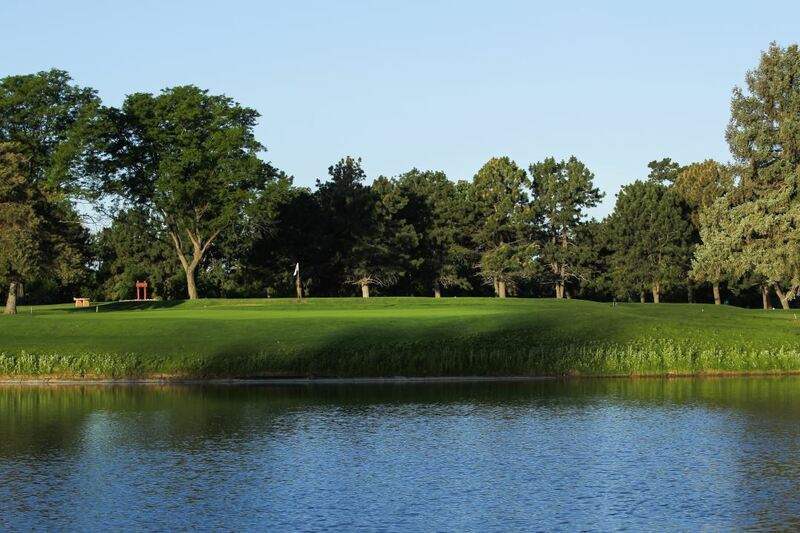 The more complete answers may provide Plaintiffs with ammunition to demonstrate the unprecedented nature of the City’s proposed use for City Park Golf Course as a component of the Platte to Park Hill storm drain system. Plaintiffs are grateful for the many contributions, to date, towards legal costs. However, our reserves are dwindling. We need additional funds to cover our costs for this last stretch leading to the August 21 trial date—including the production of exhibits, additional filing fees, process server fees for trial subpoenas and expert witness fees (several experts are donating their time, but Plaintiffs have engaged two “paid” experts). Attorneys Aaron Goldhamer and Tony Vaida, are counsel of record and are donating their time. Additional contributions are necessary and will be well-utilized. to 1290 Broadway, Suite 600, Denver, CO 80203.